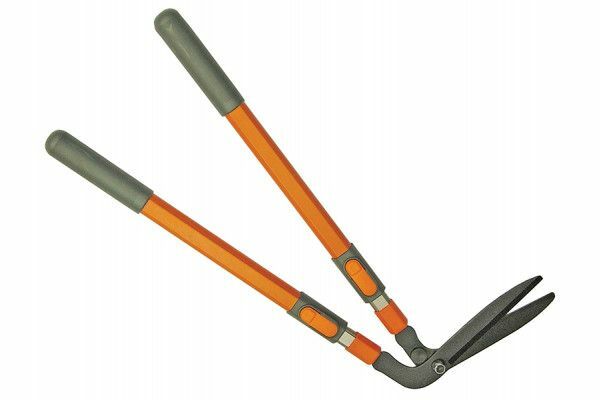 Samurai Edging Shears provide a quick and effortless way to trim the edge of your lawn around plant beds and paths giving it that perfect professional finish. 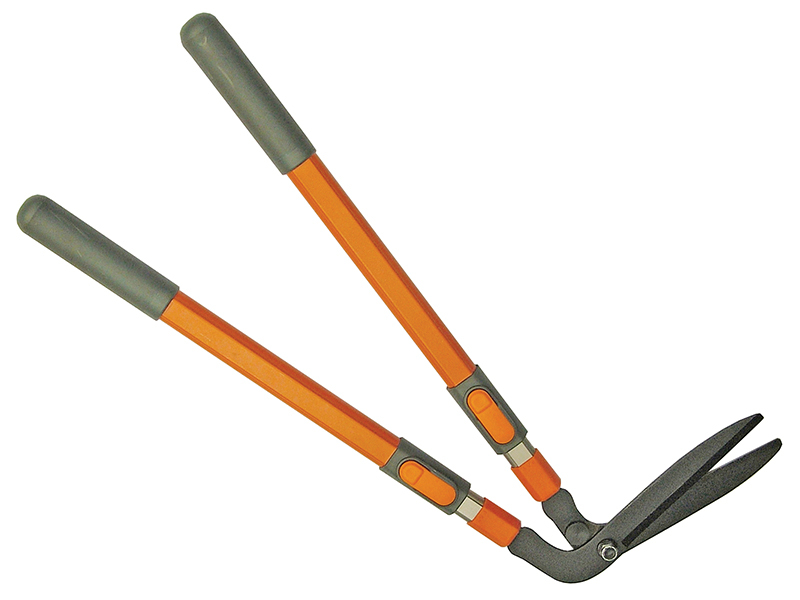 These top quality garden shears feature telescopic handles which are made from powder coated aluminium and fitted with soft comfortable non-slip rubber grips. The cutting blades are made from carbon steel with a non-stick coating to resist rust and reduce friction. The telescopic oval handles extend up to 970mm.